Two of Bristol’s most popular restaurants are teaming up to open a new bistro menu in Clifton village. 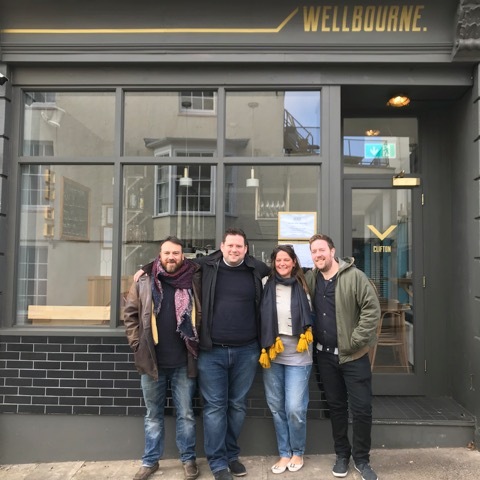 Wellbourne and Wallfish Bistro are set to combine to become Wallfish & Wellbourne Bistro. The concept will operate from Wellbourne’s current site on The Mall on November 14. Wellbourne chef Ross Gibbens and Wallfish’s Seldon Curry said the menu will be seasonal, concentrating on “seafood and larder” dishes. The emphasis is local produce, and the concept – good food done simply – is hard to argue with. Wellbourne was opened in August 2017 by Gibbens and Michael Kennedy, who both worked at Dabbous as head chef and senior sous respectively. 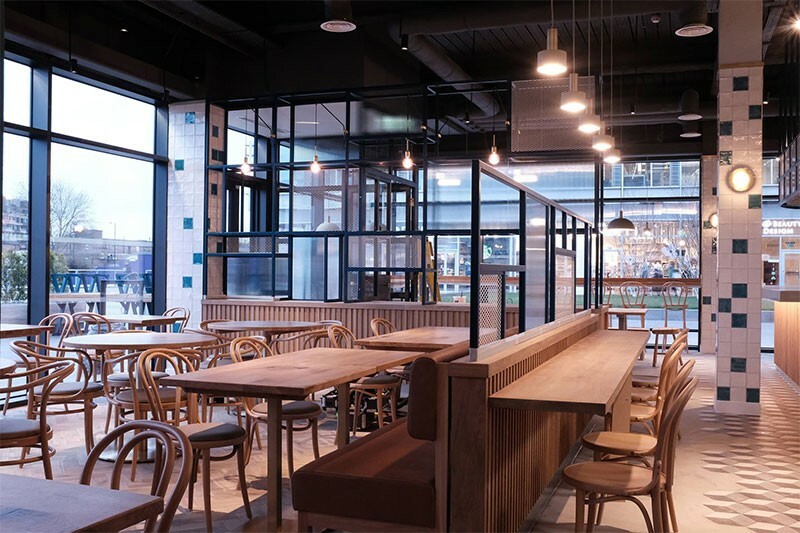 Gibbens has also worked at Launceston Place and Le Manoir aux Quat’Saisons and earlier this year opened a brasserie in White City. Wallfish was opened in 2013 by Seldon Curry and Liberty Wenham, who between them have worked across London and Dorset for chefs such as Marx Hix and Hugh Fearnley-Whittingstall and at venues including Duck Soup and Le Café Anglais. Wallfish had rave reviews from Harden’s reporters, and Wellbourne has impressed in the relatively short time it’s been open – it got a big thumbs up from Felicity Cloake, for example – so the new opening is undoubtedly one to keep an eye on over Christmas and into 2019. Gibbens said: “Wallfish has always been one of our favourite restaurants in the area and Michael has first hand knowledge of working with the team. News Bristol, Wallfish, Wellbourne. permalink.